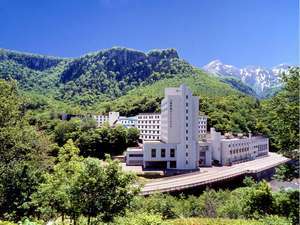 Soun Gorge is situated at the foot of Mt. Daisetsu-zan, which is called the "roof of Hokkaido." The giant gorge, bordered by 100-meter-high cliffs formed by the erosion of tuff, stretches for 24 kilometers and forms the center of Daisetsu-zan National Park. The hot spring area boasts of magnificent scenery and plentiful natural hot water, and attracts three million visitors a year. The gorge contains lots of waterfalls, of which the Ryusei-no-taki Falls (shooting star falls) and Ginga-no-taki Falls (Milky Way falls) are especially worth seeing. At both of these waterfalls, the water falls directly over the cliff, giving them a sense of great power. The Obako and Kobako rock formations are said to be the most beautiful places in the gorge. Obako features wide rock faces that resemble 'byobu' (folding screens), while Kobako has many fantastic crags. You can rent bicycles there. A fresh green wind from a primitive forest wraps the entire valley and this is the vacation of the Sounkyo valley. 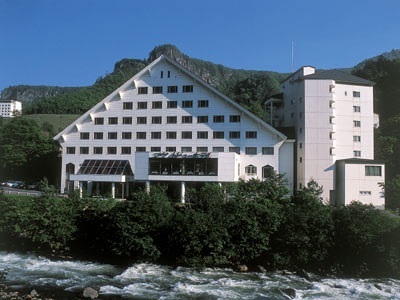 Hotel Taisetsu will serve unforgettable memories for the travellers in the rich nature of Daisetsuzan mountain range. 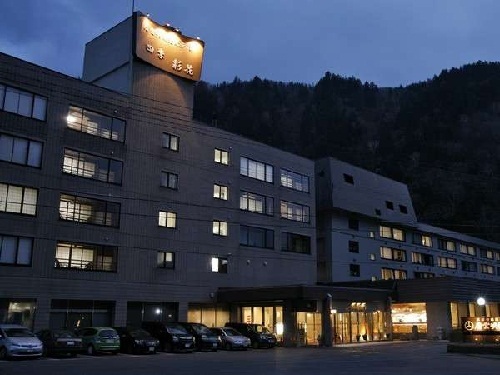 Sounkyo Onsen is located in the middle of Taisetsuzan National Park, and has been one of Hokkaido's most popular hot spring resorts since the Edo Era. Choyo Resort Hotel offers the impressive beauty of the valley throughout the year. 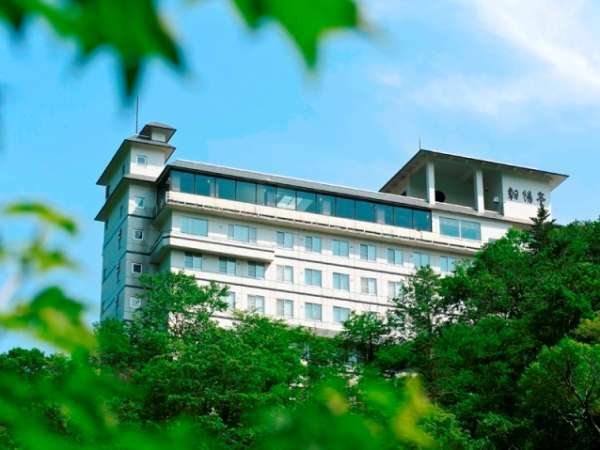 Sounkyo Kanko Hotel stands in the beautiful gorge of Sounkyo and surrounded by magnificent Daisetsu mountains.Soaking at the hot spring open air bath and main bath,guests can enjoy and relax in the natural beauty of Hokkaido's Daisetsuzan National Park. Sounkaku Grand Hotel is a white, modern 10 story building and was established in 1924. It is oldest hotel in SounkyoGorge. 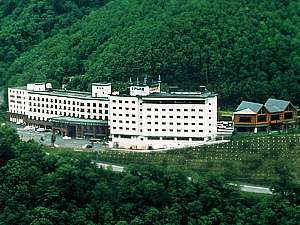 This hotel's hot spring discharge rate of approximately 800 liters per minute is the largest in Sounkyo. The largest hot spring in Daisetsuzan National Park is Sounkyo and it is one of the most famous hot spring resorts in Hokkaido. 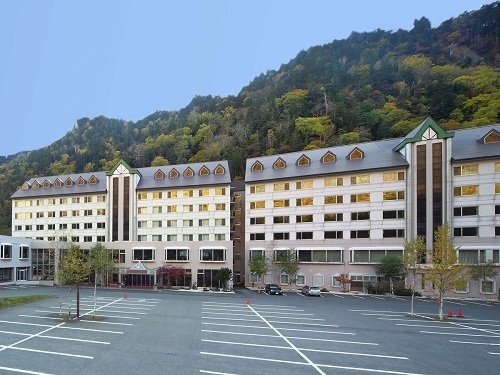 The Mount View Hotel is surrounded by the beautiful scenery and is in an ideal being close to the Kurotake ropeway.